Aloha and welcome to Beeing Well! My name is Brooke Pilkington. 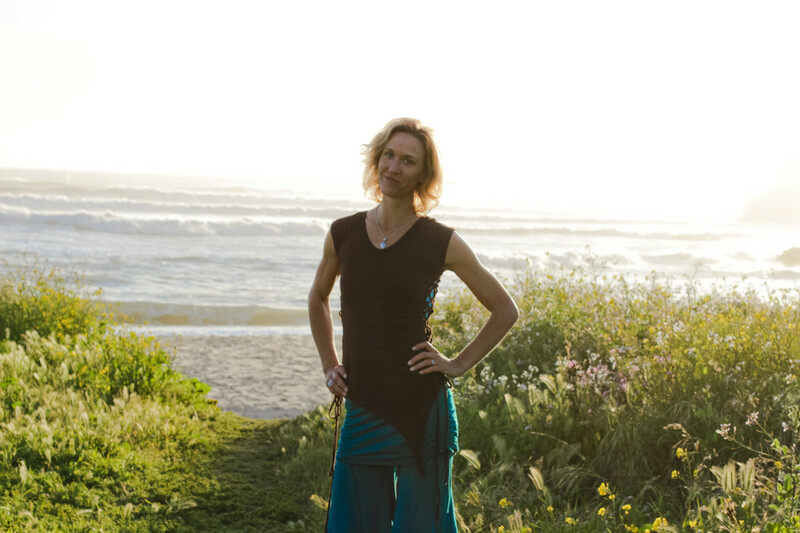 I am the mother of two amazing beings, an Access Bars Facilitator, an Ayurvedic Practitioner, and a Birth & Postpartum Doula. I am ready to assist you in releasing limiting beliefs and patterns of disease from your life, as well as support you to live in your fullest potential. I invite you to experience a nurturing space with me, where you can transform your life and health beyond what you have imagined possible. Click here to contact Brooke today.